1. Your allergic reactions are worse when you're at home. Pay close attention to yourself and family members to look for allergy patterns. 2. You may see small black spots on ceilings or walls. These may be small mold patches that can spread if untreated. 3. If your home has been flooded previously, that may have led to unseen mold. Mold can hide behind walls, in floorboards and in crawl spaces. 4. 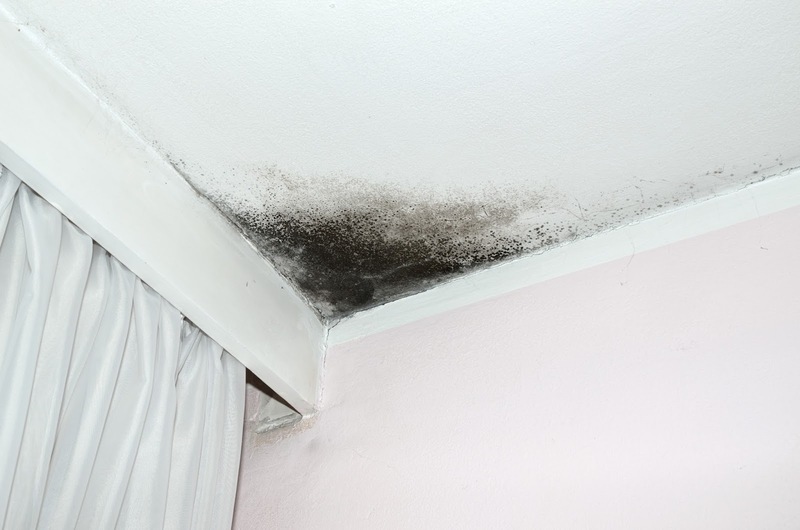 If you smell a foul or funky odor in certain rooms, then mold may be growing there. That "moldy" smell is probably not your imagination. If you see one or more of these signs in your home, you should immediately contact a professional. Mold removal is important to your family's health and safety. Lang offers complete mold remediation services for residential and commercial properties.